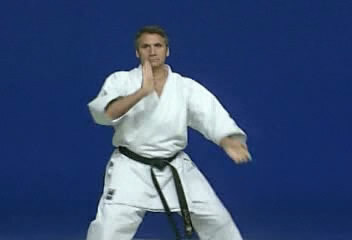 A second part of tutorial from Enpi kata performed by Serge Chouraqui. 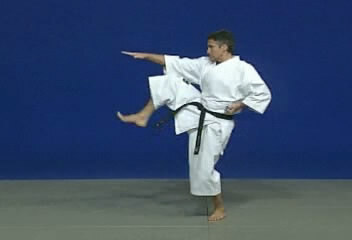 Small rewind from the first part, this time with pressure from important moves. Enpi (2nd part) | Performer: Serge Chouraqui | Duration: 00:01:29 | Format: mpg | Video Size: 14,8 MB | Player: Windows Media Player or Media Player Classic.